As mobile information networks are expanding rapidly, we expect to integrate voice, paging, electronic mail and other wireless information services. Interworking units that perform protocol conversion at the boundaries of different networks will play an important role. In this paper, we propose an efficient algorithm for constructing optimized protocol converters to achieve interoperability between heterogeneous data networks. This algorithm first derives constraints from two given protocols, and apply the constraints to channel specifications, thus removing message sequences that do not contribute to system progress. Then, an optimized converter is generated from a given service specification, the two protocol specifications and the modified channel specifications. A reduction relation is used to compare the service specification and the constructed internetworking system in order to deal with the problem of nondeterministic services. Compared with related works, our method has two advantages: (1) it generates an optimized converter; (2) it can be applied to the case that the service specification is nondeterministic. 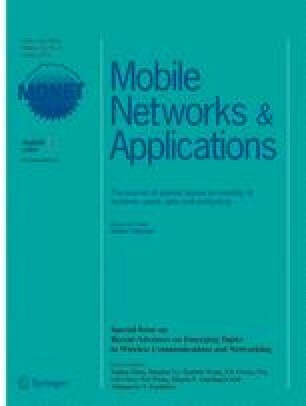 The application of the method to mobile networks is given by an example.